where are they building the freedom towers? Incredible how tall they are! 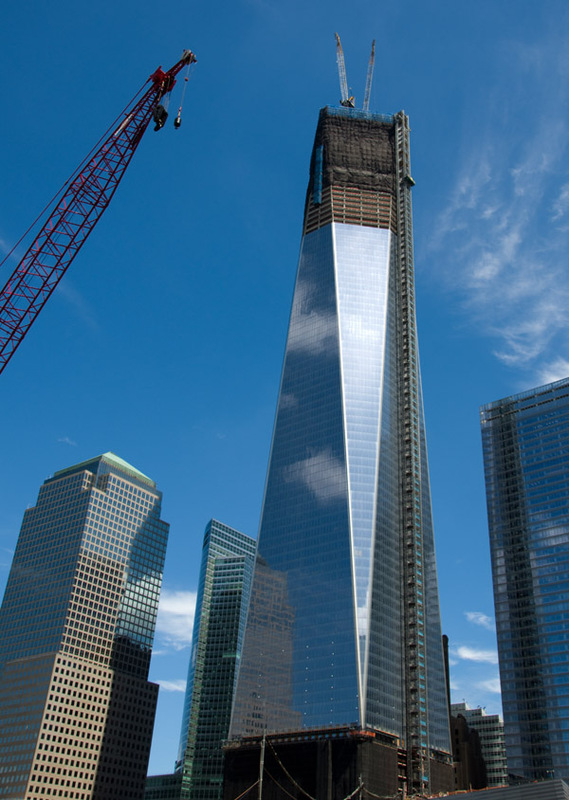 “Freedom Tower” is a nickname for One World Trade Center. It is being built in New York next to the towers that were desroyed in 2001. When completed, it’s spire will reach a symbolic 1,776 feet in honor of the year the U.S. declared independence. I can’t wait to see it in person. Looks really cool!